The Pokemon War is an event that has been hinted at in Pokemon since the very first game, but no game has given us more information about what the War was about than Pokemon Go. This is because Pokemon Go occures prior to the events of Pokemon Red and Blue the very first games. Pokemon Go is thus on a collision course with a major event that will pit trainer against trainer and Pokemon vs Pokemon in a high stakes battle that will change the world forever! This is the Pokemon War Journal a guide for documenting the evidence of the Pokemon War and predicting how the event will occur. Why will the different Teams of Pokemon Go tear each other apart? What will the world look like afterwards? Find out! Don't like reading? No worries. 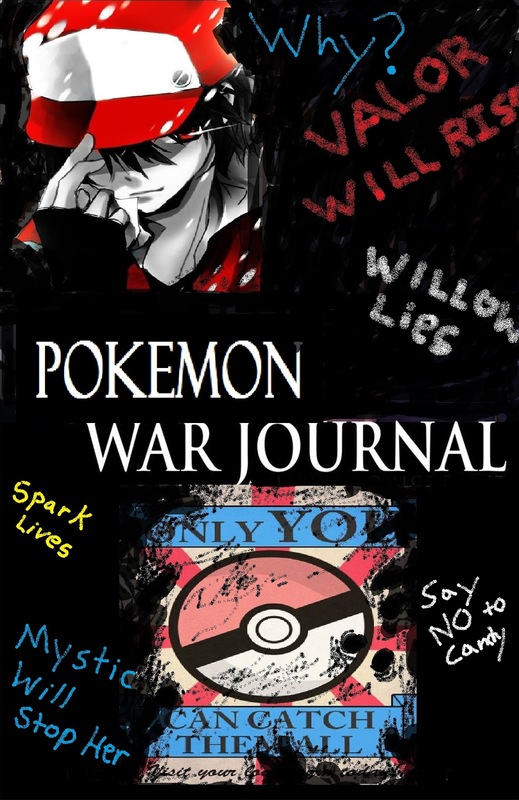 We are making Pokemon War Journal into a video series.Here is a quick teaser for the series. It will serve as the opening for each episode. Welcome Pokemon Trainer do you need to stock up on some Poke Balls for your adventure? You can also find great Pokemon toy gifts at major retailers like Walmart, Target, Walgreens, CVS and of course Toys R Us. However if you have time to have something shipped its hard to beat Amazon. The Bloggers of Toylab have been busy scouring Pokemon Games for evidence of the Pokemon War and we have chronicle that information here. These are our notes to help trainers prepare for the coming battle. 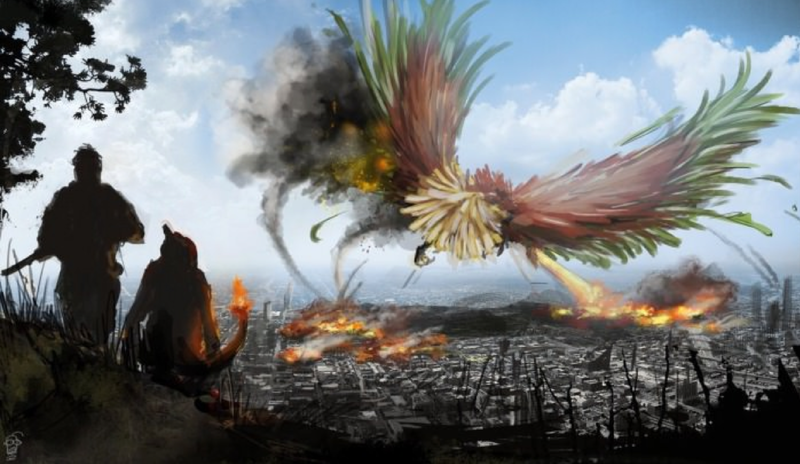 Why is the Pokemon War coming to Pokemon Go and what havoc will cause? Here are the signs of the War that is coming to Pokemon Go. Spark is the leader of the Team Instinct. Many think he has a happy leader but what if there is far more to him than people think. What if Spark is a major clue for the Pokemon War. Professor Willow seems to be your friend. Do you know that he appeared in a different game? Only in that game he was no longer a professor so what happened? Professor Willow's change to a new character? 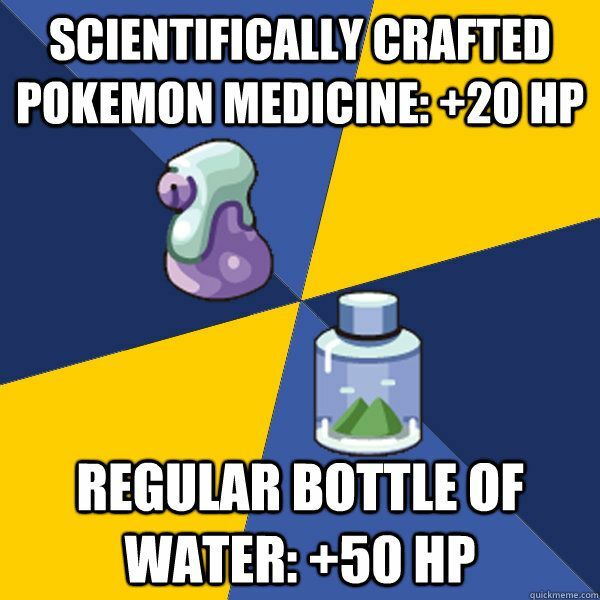 Why is fresh water in the Pokemon World so rare? What happened to it? A critical item in Pokemon Go is candy. You get Candy for capturing and transferring Pokemon. One question is very important though. What actually is CANDY? Also why is Candy plentiful in Pokemon Go but rare in all of the other games? Disturbing Truth about Candy? The cause of the War? Now for the ultimate question! How do you beat, kill, defeat Weavile. What Pokemon is a counter Weavile?